It doesn’t matter how discomforting and discouraging the issues of life occasional become for Pearl Knapp-Chiarenza, the perseverance of this devout woman is such that she’s going to become destined to, you know, discover her inner strength. Every single chance she gets. “Being able to share my story to inspire others to find their inner strength to push thru the challenges of being an entrepreneur and becoming a healthier version of themselves,” Knapp-Chiarenza, during a weekend interview with Making Headline News, said when asked what is the single, most underlying reason she chose to produce her awe-inspiring books. GODLY CIRCLE OF PEARLS — For Pearl Knapp-Chiarenza, a Brandon, Florida-based Naturopathic Health and Life Coach, “Behind Her Brand: Entrepreneur Edition Volume 6” is arguably her most respected and most sought after written document of her trio of books, in large part because it widely known for taking her reading audience on what is known as the journey of real life lessons, obstacles, the notable think tank processes, as mentioned in a detail breakdown of this book at Amazon.com. For Knapp-Chiarenza, a Brandon, Florida-based Naturopathic Health and Life Coach, “Behind Her Brand: Entrepreneur Edition Volume 6” is arguably her most respected and most sought after written document of her trio of books, in large part because it widely known for taking her reading audience on what is known as the journey of real life lessons, obstacles, the notable think tank processes, as mentioned in a detail breakdown of this book at Amazon.com. A MUST READ — A book that is comprised of 146 pages and is forwarded by author and businesswoman Kimberly Pitts, Knapp-Chiarenza was afforded the golden opportunity to make her presence felt through “Behind Her Brand: Entrepreneur Edition Volume 6” after having attended a women’s retreat two years ago, during which she met the publisher. Not only that, “Behind Her Brand: Entrepreneur Edition Volume 6” even addresses life’s occasional disappointments and, most importantly, the victories of 12 successful female entrepreneurs, all of whom have turned their brand into what they label catalysts for their business successes. 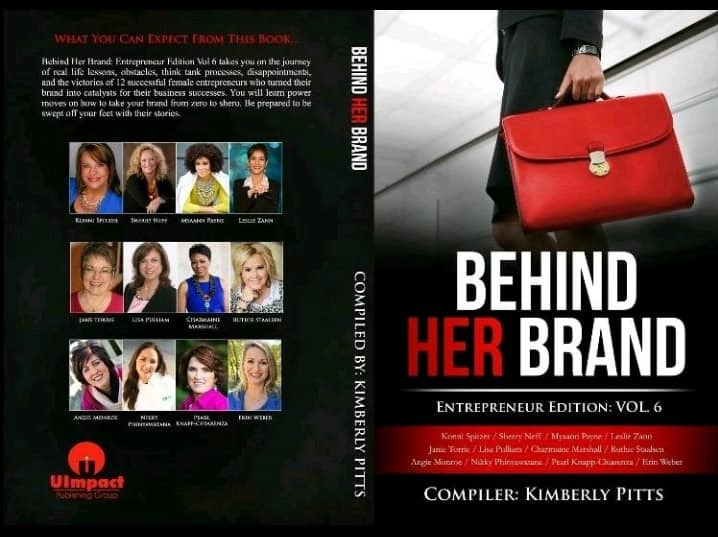 A book that is comprised of 146 pages and is forwarded by author and businesswoman Kimberly Pitts, Knapp-Chiarenza was afforded the golden opportunity to make her presence felt through “Behind Her Brand: Entrepreneur Edition Volume 6,” most notably after having attended a women’s retreat two years ago, during which she met the publisher. Knapp-Chiarenza composed in part with fellow author Cheryl Polote-Williamson, these bestselling and award-award winning authors earlier this month were recipient for The African American Literary Award in the Short Stories and Anthologies Category during an awards ceremony that was held in New York. To her credit and much to her delight, her remarkably compelling writings are on display in two other books. Knapp-Chiarenza also contributed mightily to the book entitled, “Behind Her Weight Loss,” which was officially released in 2017. 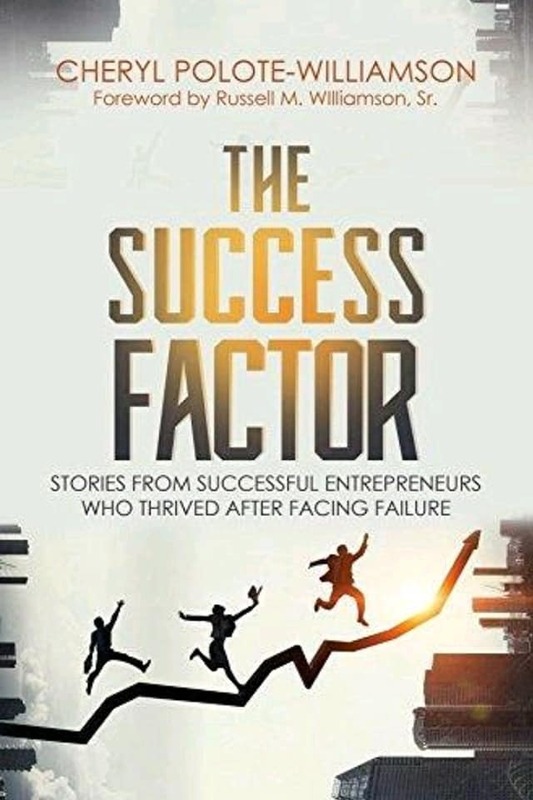 She contributed also to the book, “The Success Factor,” which also made its presence on the market last year. 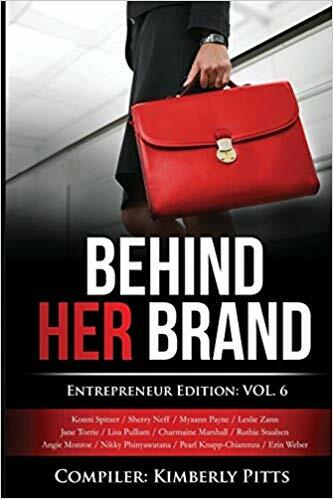 “Behind Her Brand: Entrepreneur Edition Volume 6” even addresses life’s occasional disappointments and, most importantly, the victories of 12 successful female entrepreneurs, all of whom have turned their brand into what they label catalysts for their business successes. A written work she composed in part with fellow author Cheryl Polote-Williamson, these bestselling and award-award winning authors earlier this month were recipient for The African American Literary Award in the Short Stories and Anthologies Category during an awards ceremony that was held in New York. The feedback since the release of her authorship projects has been overwhelmingly favorable for Knapp-Chiarenza, a West Palm Beach, Florida native. 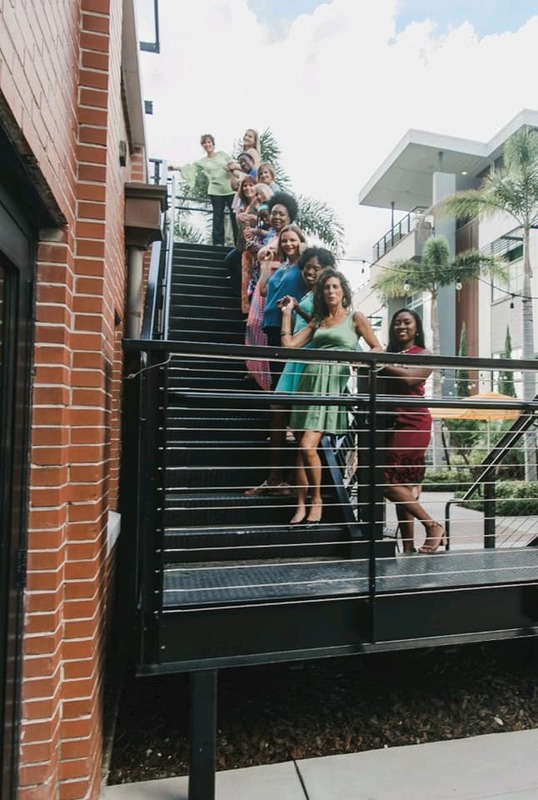 “I have had women share that they can feel the positivity I share with my clients in person, and have used the tools when making decisions on their business or health journey,” said Knapp-Chiarenza, who’s also the owner and chief executive officer of Bodyworks Health & Wellness Center. THEY ALL LOVE PEARL — The feedback since the release of her authorship projects has been overwhelmingly favorable for this West Palm Beach, Florida native. 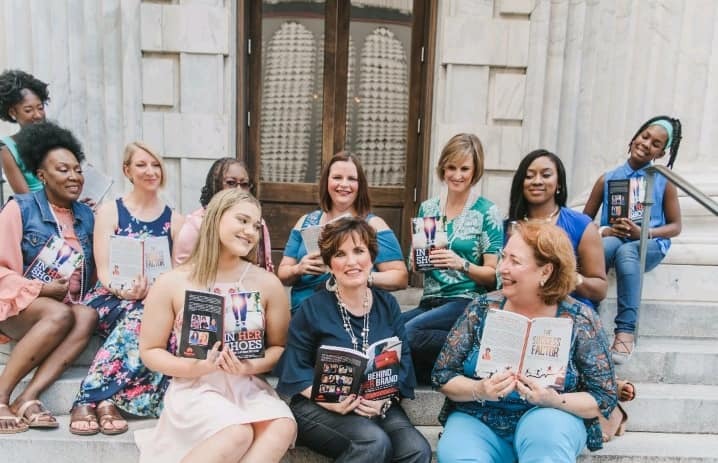 Widely known as the community liaison for The Sylvia Thomas Center for Adoptive and Foster Families whereby she’s allowed to share her story and the institution’s success with others and in her business — most notably by providing a percentage of its income from working with our clients to the center — Knapp-Chiarenza has announced that other books are forthcoming. 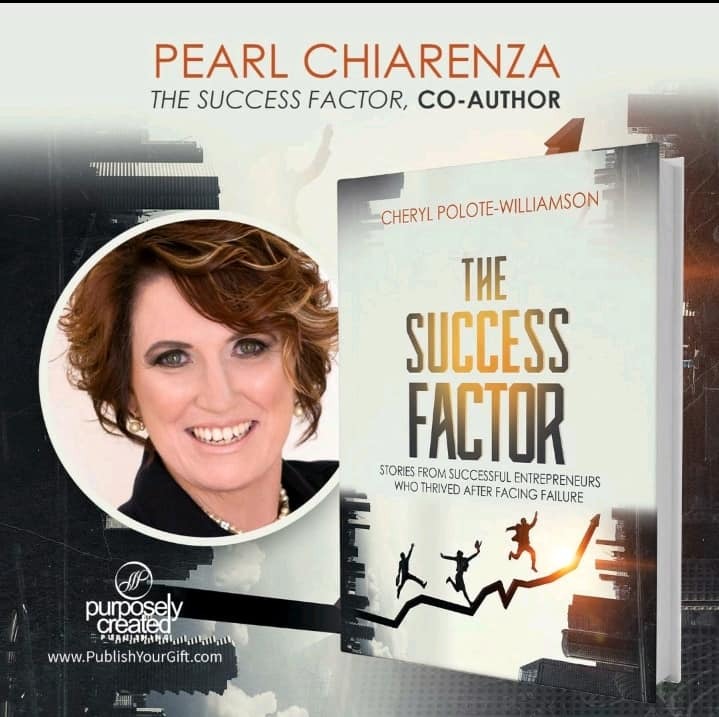 Cheryl Polote-Williamson, Knapp-Chiarenza co-authored the book, Success Factor, which also made its presence on the market last year. As for her itinerary, Knapp-Chiarenza will be speaking with a Brandon-area nonprofit organization on November 7, as well as during the Visioning And Women With A Purpose event in March 2019, she said. 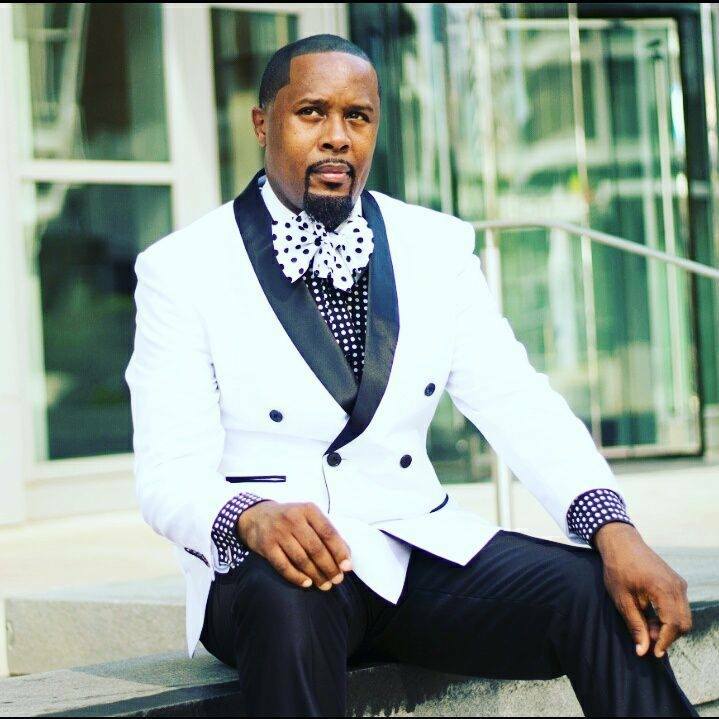 “(These books) have inspired me to keep pushing thru and opening my oyster to the path (God) has prepared for me,” Knapp-Chiarenza said. Amongst the biggest reasons is that it doesn’t matter how discomforting and discouraging the issues of life occasional become for this beloved, big-hearted author and businesswoman. The perseverance of this devout woman is such that she’s going to become destined to, you know, discover her inner strength. 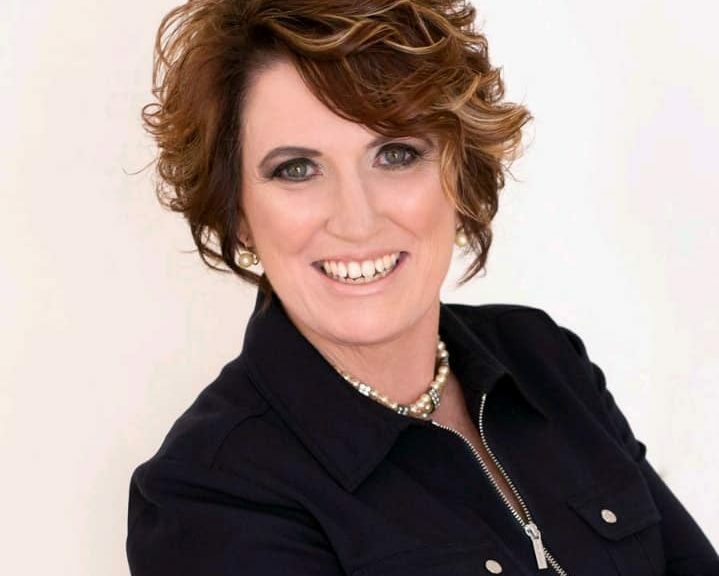 For more information about Brandon, Florida-based Author/Businesswoman Pearl Knapp-Chiarenza, or to schedule her for a public appearance, a book signing or speaking engagement, connect with her via Facebook under: Pearl Knapp-Chiarenza. Also, send email to: pearl@bodyworkshwc.com. Also, connect with her at womenssuccessfulliving.com.